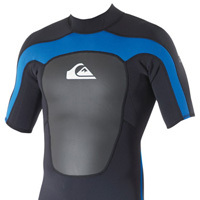 The New 2011 Quiksilver summer wetsuits have arrived and are available to buy. 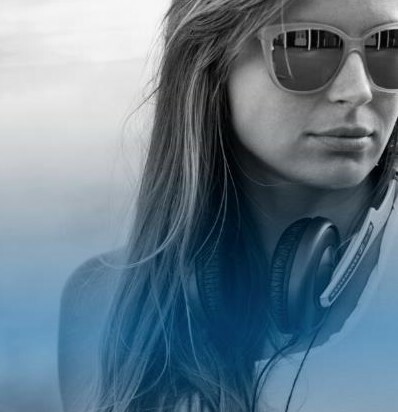 The CYPHER series was created with three words in mind: flexibility, lightness, and warmth. 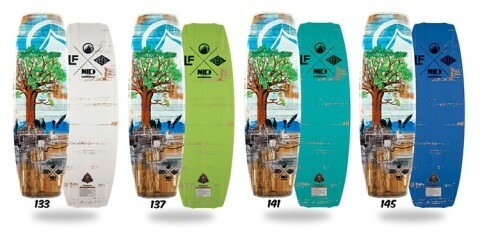 If you’re like other cold water surfers who swear by the CYPHER, you’re not about sacrifice. 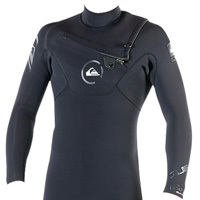 Available in two entry systems, chest zip or back zip. The CYPHER is unbelievably flexible, light weight and warm, thanks to the combination of our new FIBER-LITE and BIO-FLEECE THERMAL NEOPRENE and our FLEXMAX SEAL seam sealing. Add to that, our new and improved BEAD LOCK SEAL on all models, THERMAL SMOOTHIE and HYDROSHIELD in our Back Zip styles, and you have the warmest, most flexible and lightest weight cold water suit available. You won’t find a better entry level suit. Period. SYNCRO is the first entry level series of suits made exclusively with 100% HYPERSTRETCH II material, making it 18% more flexible than any other entry level suit. 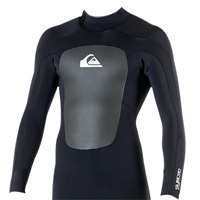 It has Quiksilver’s HFT HEATING SYSTEM (Hollow Fiber Technology) in the chest panel and our HYDROSHIELD zip barrier. The SYNCRO is made with better and higher quality materials than the competition and it has more features, but without the premium price. If you’re all about performance, the IGNITE is your suit. Featuring Quiksilver’s new ultra flexible FIBER-LITE NEOPRENE, the IGNITE has 14% more stretch than the others guys’ high-end suits. The IGNITE is built exclusively with GBS stitching or a combination of GBS stitching and LFS (Liquid Flex Seal) seam sealing. 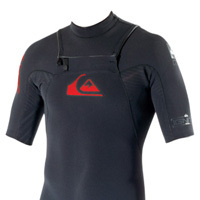 It has a SHORT CHEST ZIP for easy entry, and our new INTERLOC 2.0 SEALS to eliminate cold water flushing. 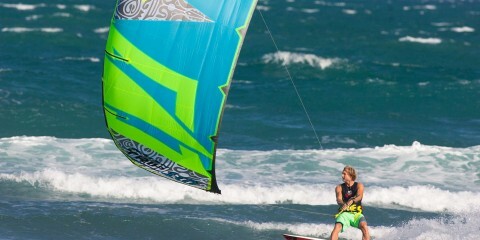 If you’re into unrestricted freedom and performance, then get into an IGNITE. You won’t find a better entry level suit. Period. SYNCRO is the first entry level series of suits made exclusively with HYPERSTRETCH II material, making it 18% more flexible than any other entry level suit. The SYNCRO is made with better and higher quality materials than the competition and it has more features, but without the premium price. 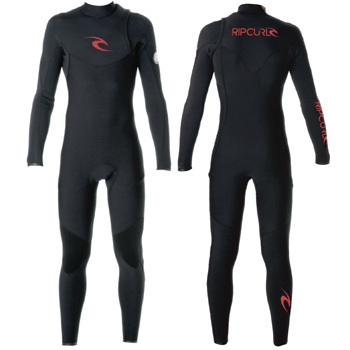 Rip Curl’s ZIP FREE E Bomb Wetsuit is Coming!